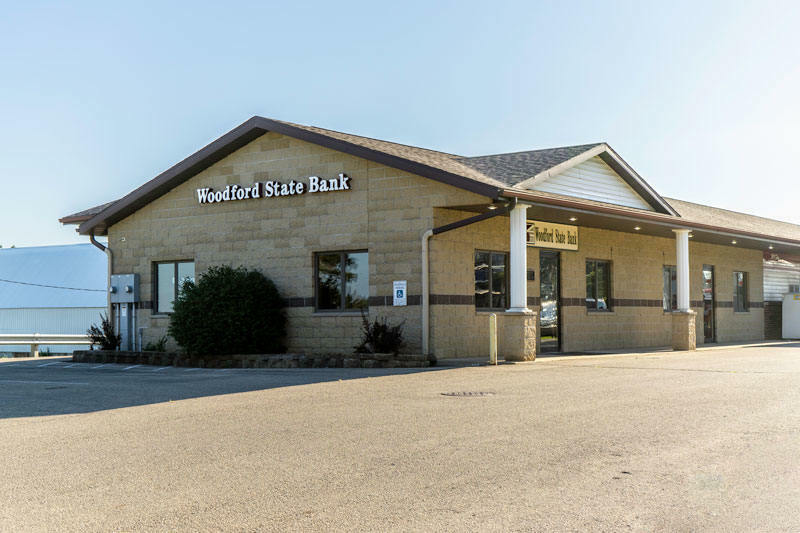 Woodford State Bank is a full service bank and has been around for over 100 years. We are truly a locally owned bank and the money stays working in our local communities. We have a tremendous interest in the prosperity of the communities we serve because we live in these communities, too! Refer – A – Friend : Tell your friends about Woodford State Bank and for each one that opens a checking account, you will both receive a FREE pizza! *New referrals only (first time checking account with Woodford State Bank) to qualify. Visit your local branch for details. Other restrictions apply.